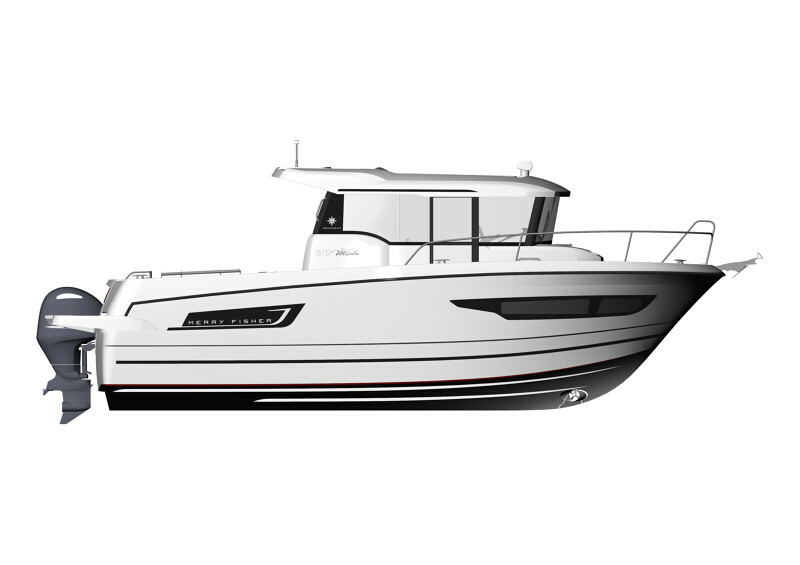 In Europe, the Merry Fisher has become a reference for its design concept, style, performance and comfort onboard. 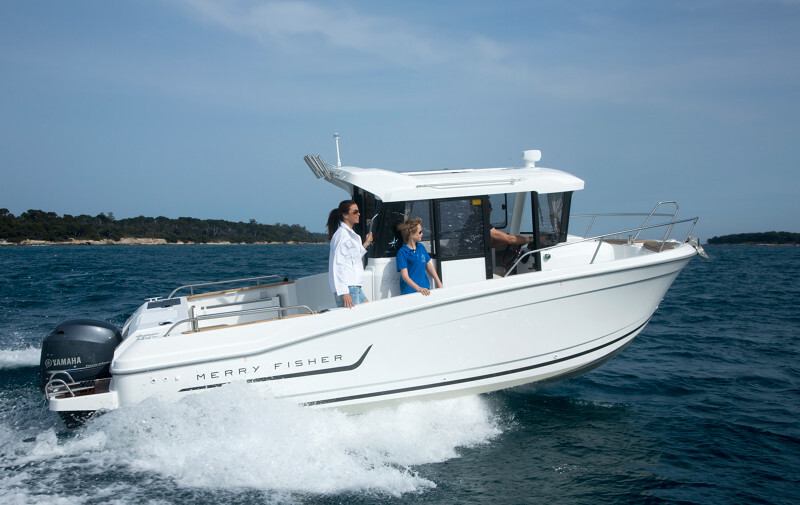 In all sea conditions, the Merry Fisher is seaworthy and sure, distinguished by its extraordinary versatility, capable of transforming from 100% cruiser to 100% fishing boat. 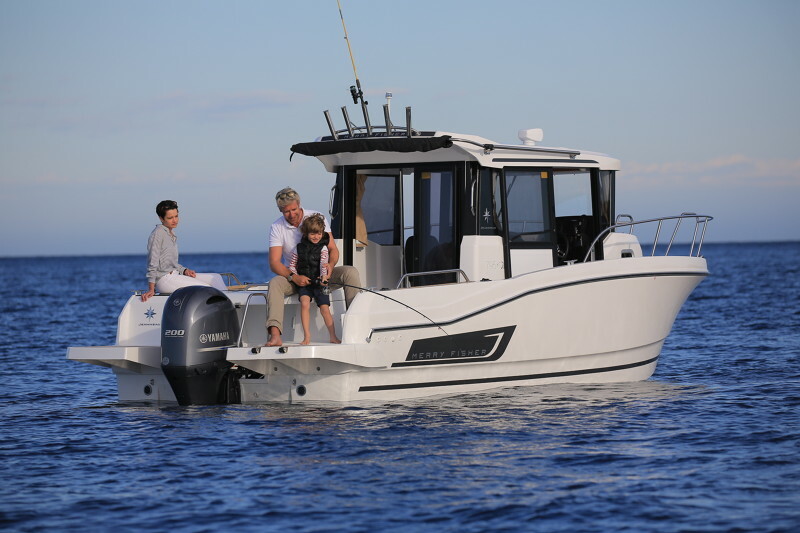 Do you dream of heading out along the coast, whether for family cruising or for a fun fishing outing? 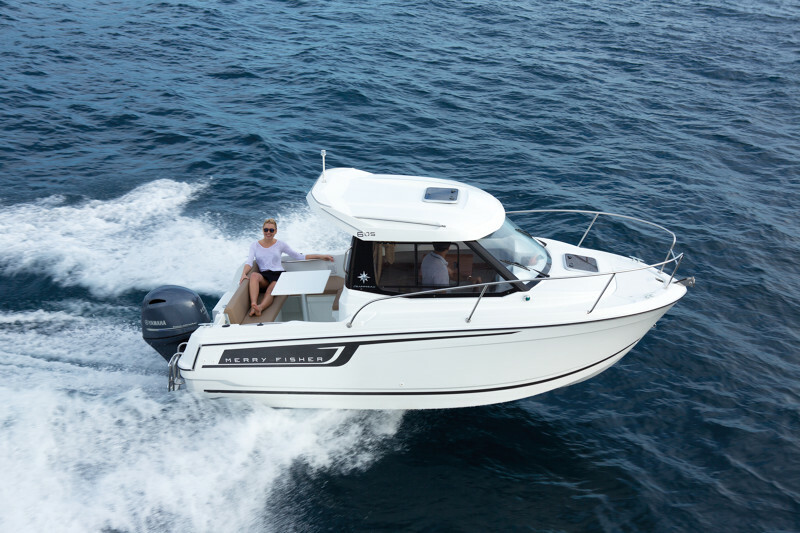 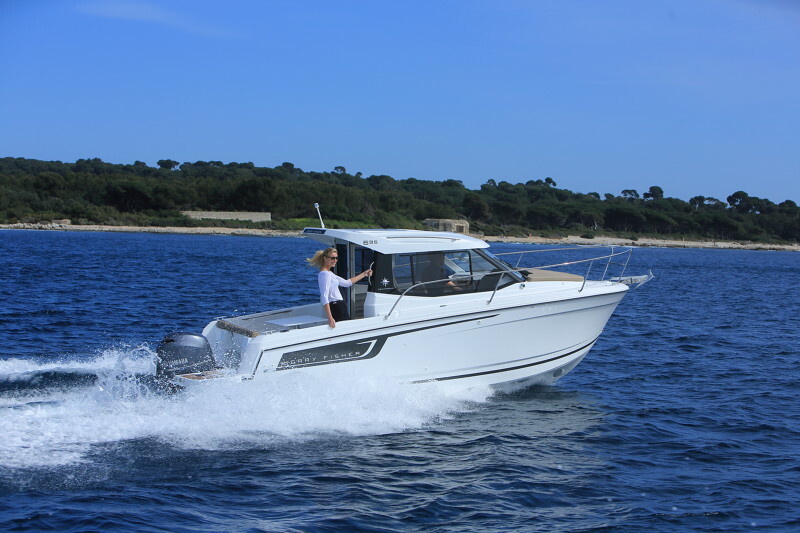 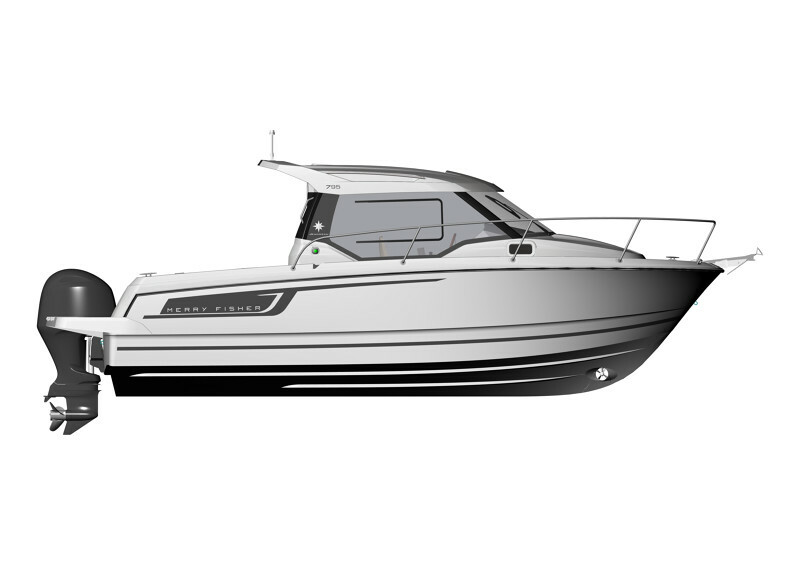 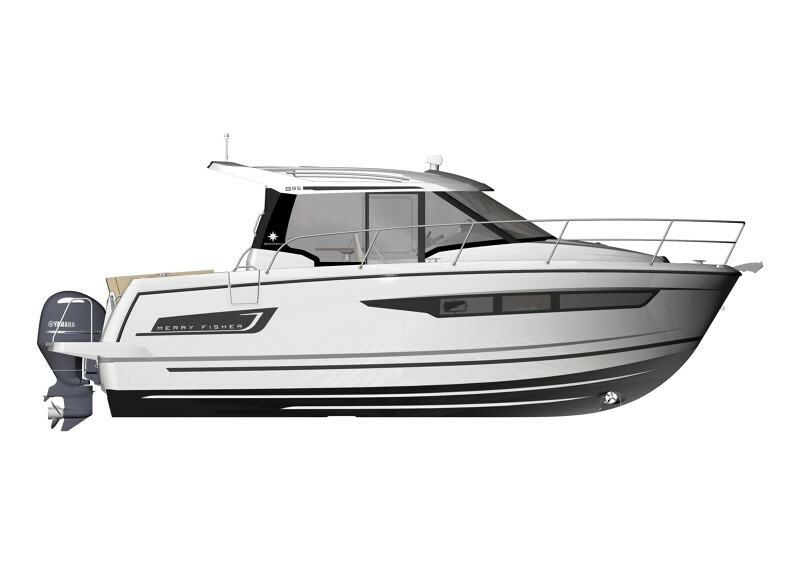 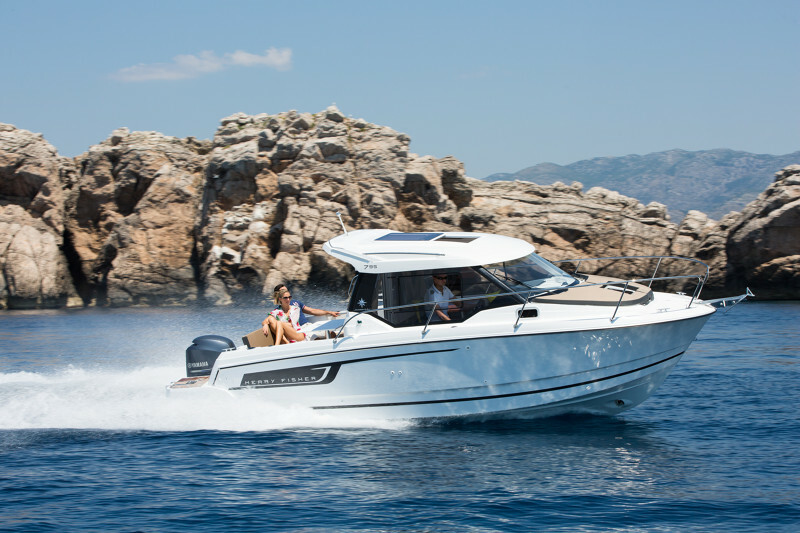 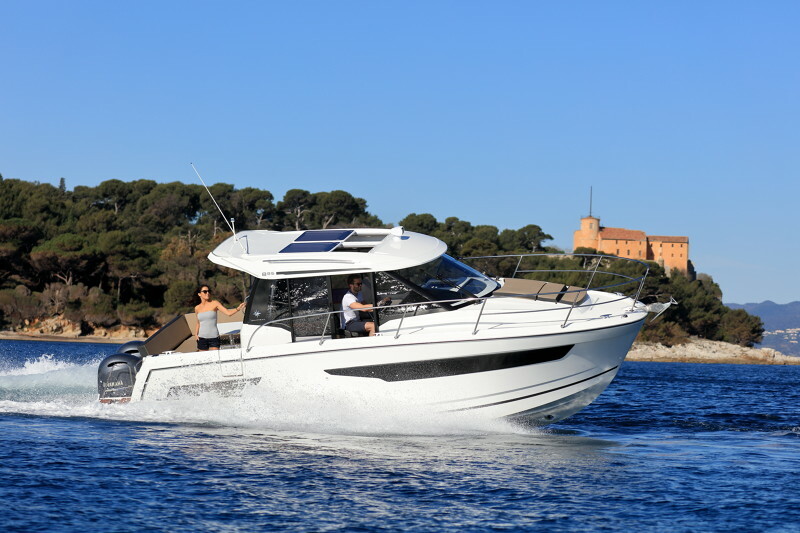 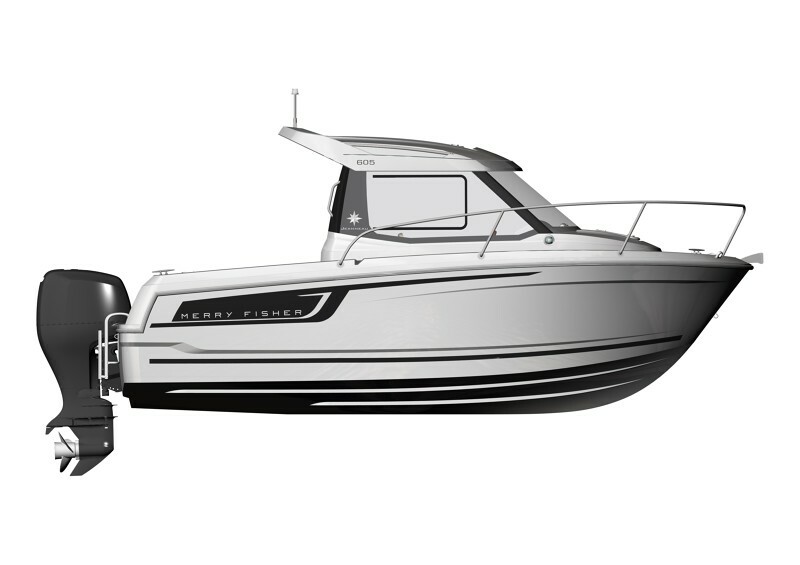 The Merry Fisher 695 is the ideal boat for discovering the joys of coastal cruising. 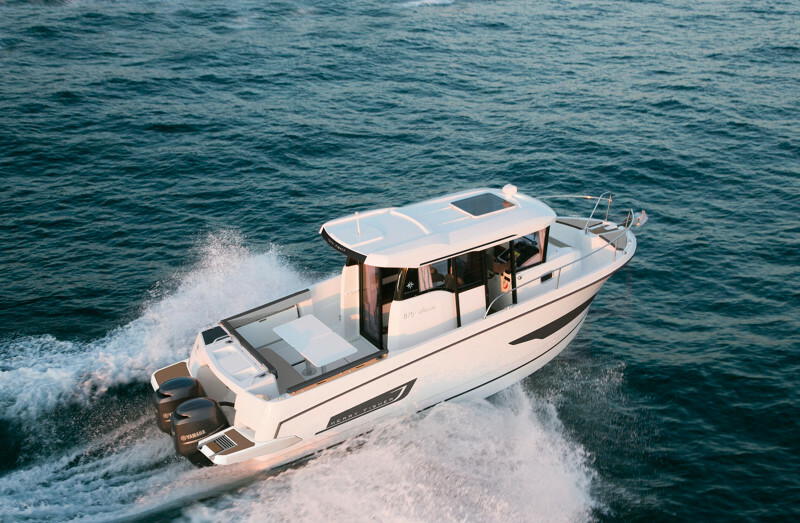 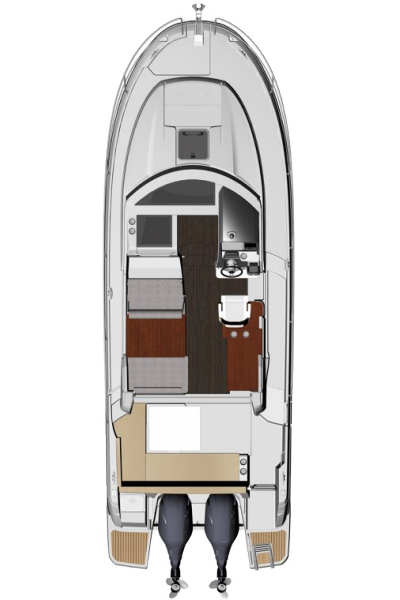 The Merry Fisher 695 Marlin features all the essential elements of the line, including: an adventurous look, side door access to a recessed sidedeck, and a spacious aft cockpit. 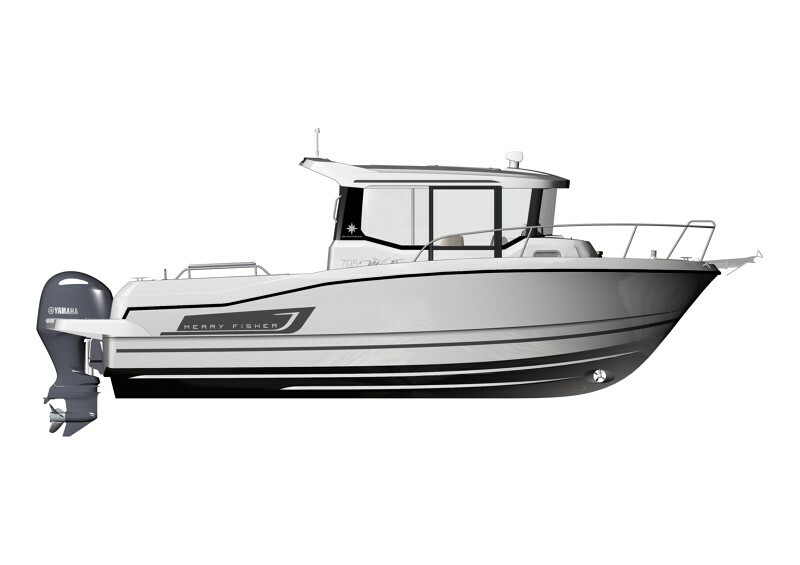 Fishermen will appreciate her many sporting attributes.